Argon’s AP2C-SIM simulation training system for the Proengin AP2C. The AP2C-SIM detector simulator responds to safe electronic sources that simulate chemical vapours, toxic industrial substances or false positives. This means you no longer need to use simulants which can harm the environment, saturate the training area, or risk damage to detectors and health and safety concerns to you and your students. You can use the sources anywhere, including within public buildings. Most scenarios can be set up in less than ten minutes and because you control the sources your scenario will not have changed when it is time for the exercise. AP2C-SIM is designed to be fully compatible with the Argon PlumeSIM system for wide area tactical field exercises. 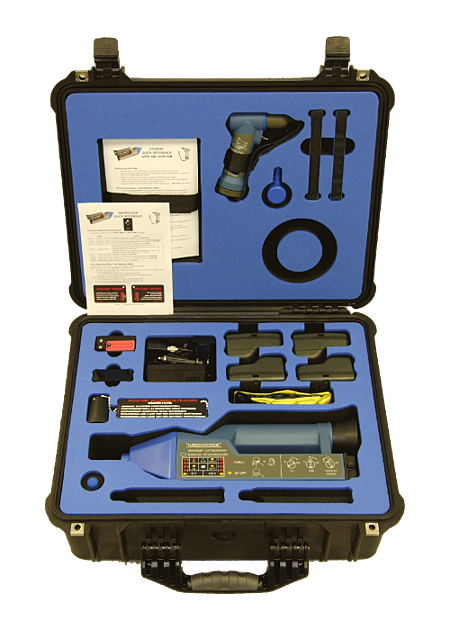 System supplied complete with simulation sources, two simulation hydrogen cells, error reporting cards, survey nozzles, instructor remote and system carry case. A simple instructor remote gives you total control of your exercise. This powerful feature lets you decide the effectiveness of decontamination drills by allowing you to control the remaining contamination. This means you can use water for decontamination avoiding damage to your assets and the environment. What’s more, you can instantly reset your scenarios for your next exercise. You use the same controller to simulate persistency and the effects of wind or temperature, as well as battery and hydrogen cell depletion. Argon simulation systems enable realistic simultaneous training in the use of detection instruments that work on different technology principles. 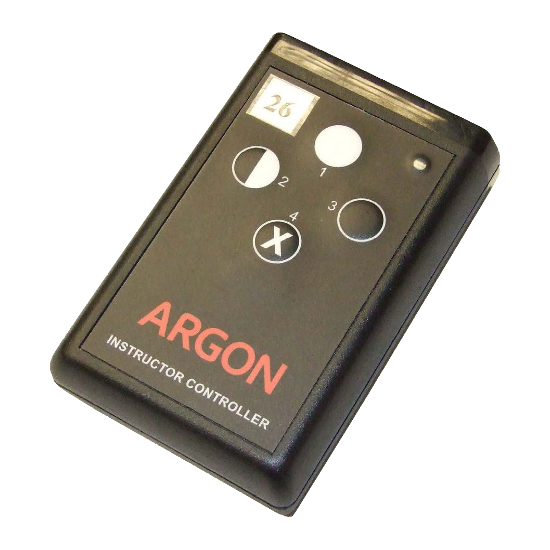 The AP2C-SIM is compatible with other simulators manufactured by Argon Electronics, including CAMSIM, LCD3.2e-SIM, LCD3.3-SIM, RAID-M100-SIM and the S4PE-SIM, permitting multi-detector, multi-substance training to take place within the same training scenario. The simulator accurately replicates the AP2C appearance and functions in a safe, practical manner. Students are required to set up and use their detector simulator following the procedures for the real detector. If these are not correctly followed the simulator records any student errors and the instructor is able to switch the device to display a detailed and indisputable performance report during or after the exercise. 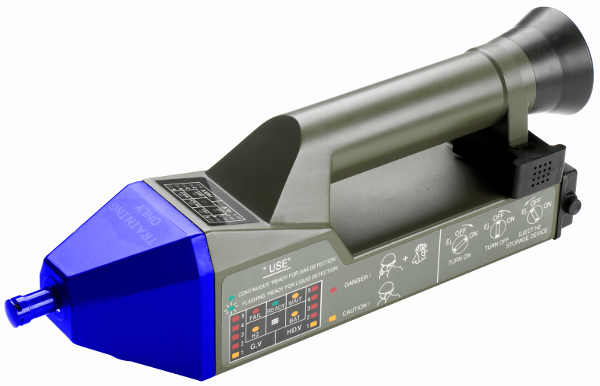 AP2C-SIM works on the same battery supply as the real detectors. The simulator requires no preventative maintenance and spares are minimised to reduce cost of ownership. Expensive damage to real detectors is avoided which means operational readiness is maintained.